On November 22, 1963, Abraham Zapruder left his office hoping for a glimpse of President John F. Kennedy’s motorcade as it passed by Dealey Plaza. A Russian Jewish immigrant who wholeheartedly loved his home in America, Abe thrilled at the chance to see the young president in person—and perhaps to bring back a home movie of this once-in-a-lifetime moment for his family. 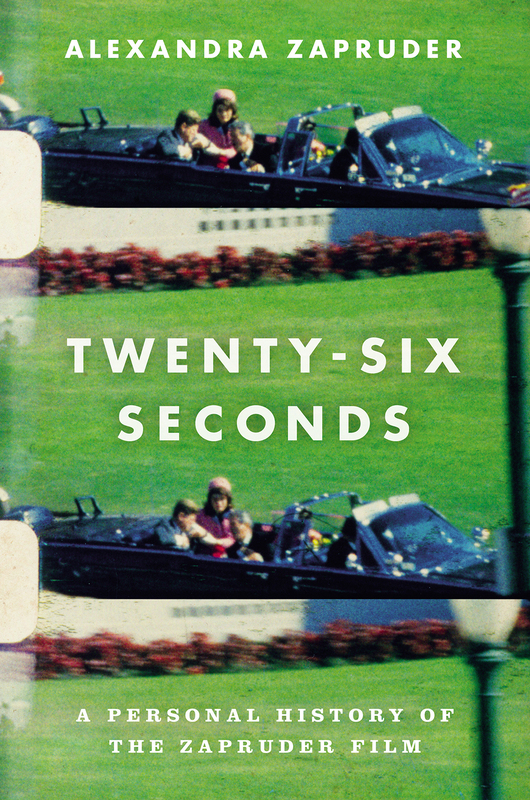 The twenty-six seconds of Abraham Zapruder’s footage depicting the JFK assassination is now iconic, forever embedded in American culture and identity. The first major instance of citizen journalism, this amateur film forced Abraham Zapruder to face unprecedented dilemmas: How to handle his unexpected ownership of a vitally important yet unspeakably terrible piece of American history? How to aid the U.S. government and, at the same time, fend off the swarm of reporters grasping to purchase the film? How to make the best decisions to ensure the film was safeguarded—but never exploited?